Your gateway to access Financial Services together with your Friends. Signup for Beta Access below, share with friends to move up the list! 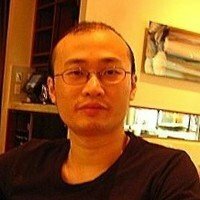 Anyone from your contacts can join a Peer Wallet! Watch your investment performance together! Integrates with Telegram and Slack for you to comment and figure your strategy. Cash out in the CryptoAsset of your choice directly into your own wallet. Gain Bitcoin, Ether, and more! BioSafe is Mirian’s native Key Management solution. 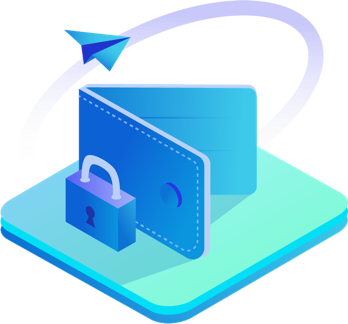 It is a convenient process that lets you encrypt your Private Keys or Seed words on your device, then save a Cryptographic representation of it on decentralized storage. You can access it from any device and you are the only one who can unlock it. Buy Stocks, Take out Loans, and more! 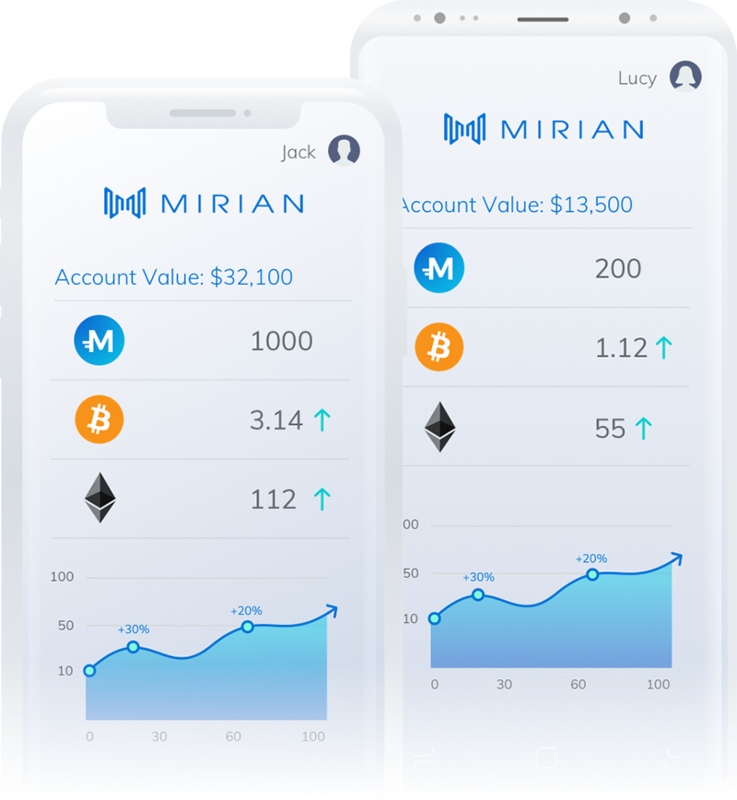 – No banks, no borders when investing with Mirian! 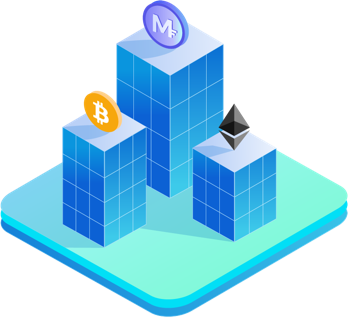 All of your investments in one decentralized portal, accessible globally with a wallet you control. – Keep the best of both worlds: Financial Products from regulated, established service providers. Technology benefits of Blockchain; automated contract execution and decentralized computation. Just like a regular wallet, but easier and more secure. Supports most CryptoAssets. 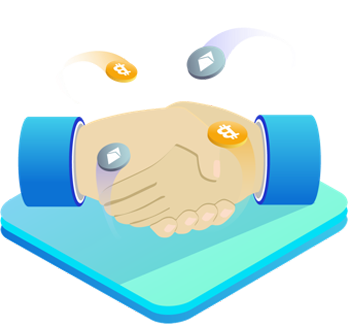 Borrow money, Lend your own and earn interest, or swap your CryptoAssets. Easily pay for investments and all your financial needs using your Mirian Social Wallet. 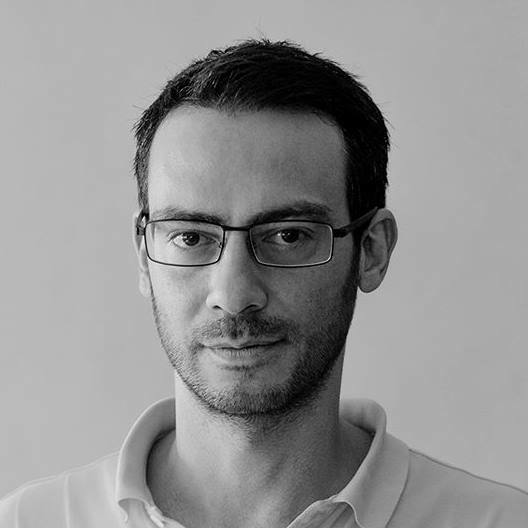 Mirian aims to allow for anyone with a computer or smartphone to have full access to a globalized network of financial services. Geography or accessibility should no longer be a barrier with P2P Finance available at your fingertips. Mirian has been an advocate of keeping your own coins. We let users stay in control of their CryptoAssets with BioSafe and will continue to build products that promote Individual Financial Sovereignty over Institutions. Don’t keep your precious coins in centralized entities prone to hacks like exchanges or custodians! We are Blockchain Born. We are experienced financial technologists who are building the tools you need to monitor and take control of your finances. We believe managing your money and assets should be easy, bankless, borderless, and free. Join the Mirian revolution and reclaim your financial freedom!